The First Tree, which was released last September on the Steam Store, will be making its appearance on at least one console in the coming weeks. Several days ago the creator of Home is Where One Starts, David Wehle LLC, finally released a launch trailer for The First Tree on the PlayStation 4. 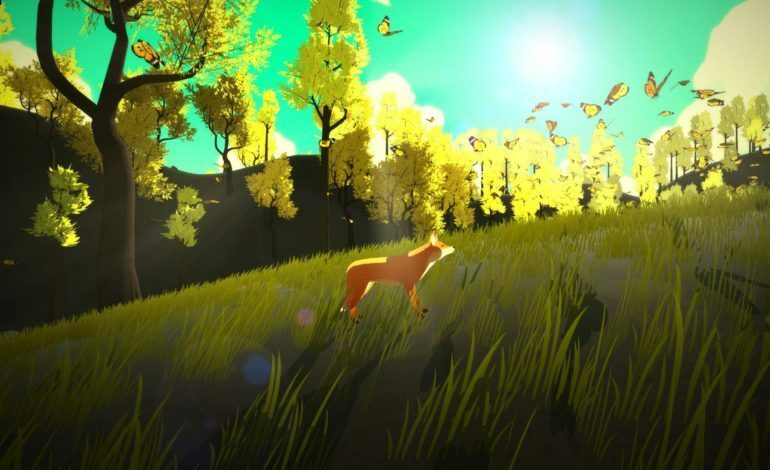 The title, which has been compared to other games like Journey and Firewatch, is a third-person adventure that tells its story through the actions of a fox and the mind of a son. The fox is desperately searching for its lost family and throughout the game finds tokens in the world that reflect the narrating son’s trying life and his current attempts to reconnect with his estranged father. The First Tree had previously been nominated for Best Music and Best Game at the Emotional Games Awards in France. The quality and praise surrounding the game was astounding for players since this had been primarily produced by a one-man team in David Wehle. Console owners could only hope in late 2017 that one day they would be able to share the heartfelt experience with PC players that explores parallel stories and father-son relationships just as Rime did in early 2017 for PS4 players. While discussion about bringing the beautifully crafted game to consoles has been ongoing since late last year, only recently has David Wehle teamed up for the port work with DO Games to make it happen. With the PlayStation launch trailer out now, the PlayStation Store now details the console release date as Fall 2018, which is still not very specific. However, since the trailer was launched in the past week fans can only assume that there will be a definite 2018 release. Check out the PlayStation 4 launch trailer below. The First Tree is available on the Steam store and will be coming to Xbox One, PlayStation 4, and Nintendo Switch.